Our normal hours are Monday – Friday 9 a.m. - 4 p.m. (no assistance is available from 12-1). We are often here past 4 p.m. We are very accommodating, and special arrangements can be made for evening and weekend use, once a user is oriented as to specimen filing, how to treat our specimens, microscope use, and our lock-up routine. If you are planning on coming for the first time or need help, contact Ellen Dean (eadean@ucdavis.edu) or Teri Barry (tcbarry@ucdavis.edu) (530)752-1091. Plant Sciences Mail Stop 7, One Shields Ave.
You can find directions to the Herbarium and information about parking here. 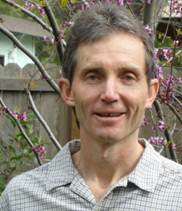 Specialty: Plant Taxonomy, Phylogenetics, classification of the Rosaceae, ethnobotany, California flora. 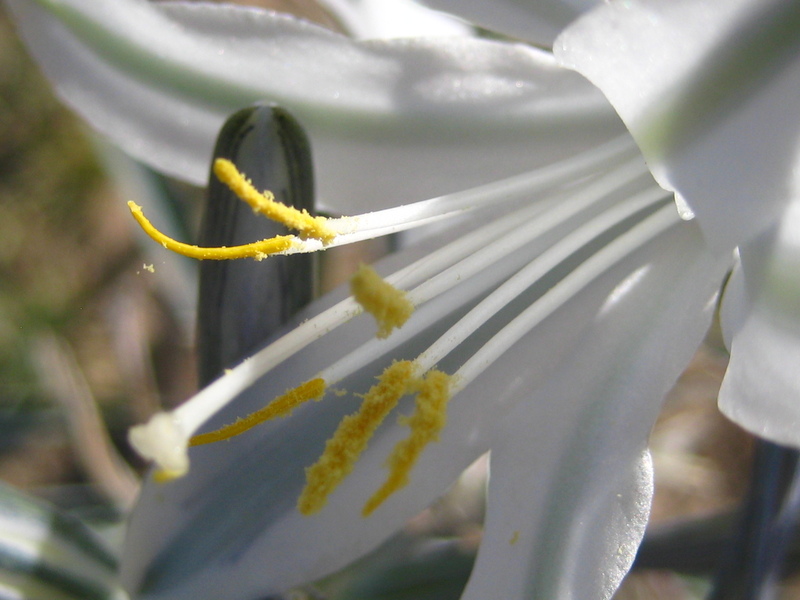 Courses: Methods in Ethnobotany, California Floristics, Introductory Biology, Plant Biology Graduate Group core course, honors seminar, freshman seminar, public workshops on plant classification. Courses: Herbarium Curation Internship, Plant Collection Internship, Methods in Ethnobotany, Freshman Seminar in the Herbarium, public workshops on plant identification and plant collecting. Specialty: herbarium managment, specimen curation, data management, outreach. 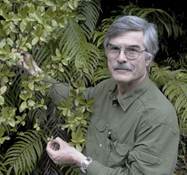 Specialty: Floristics, Rare plant studies and Plant taxonomy. 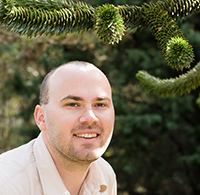 Specialty: Biological and taxonomic databases. 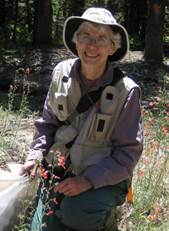 Specialty: California vernal pool flora, California flora, library curation, specimen curation. 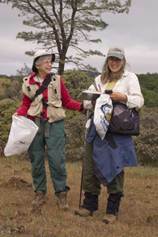 Specialty: herbarium management, specimen curation, flora of Yolo County Grasslands Park. 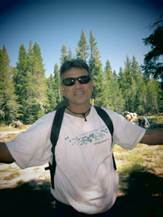 Specialty: California flora, Salsola, Rhododendron, Flora of the Sierra Madre (of California), weed identification. Specialty: Brodiaea, Deschampsia, Setaria, Trisetum, Eryngium, Plagiobothrys, California flora. 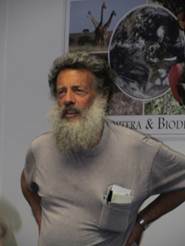 Specialty: moss taxonomy, California flora, Napa County flora. Books: Monster Plants: Meat Eaters, Real Stinkers, and Other Leafy Oddities (2010); Growing Carnivorous Plants (2006). 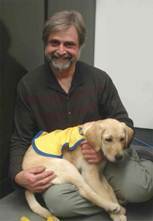 Specialty: Taxonomy, ecology, physiology, and control of rangeland, forestry and wetland weeds; poisonous plants. Courses: Weed Science, outreach courses on weed identification. Books (with Evelyn Healy): Weeds of California and Other Western States (2007); Aquatic and Riparian Weeds of the West (2003); (with G. B. Kyser, and M. J. Pitcairn) Yellow starthistle management guide (2006). 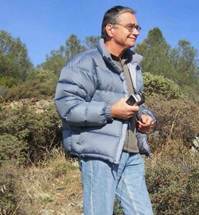 Specialty: plant biology, systematics and evolutionary biology,(teaching interests) paleobotany and plant evolution, systematics and evolution of angiosperms. 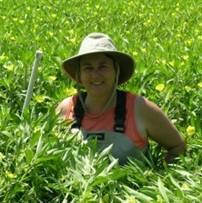 Specialty: ecology of exotic & invasive wetland plants; management and restoration; Ludwigia. 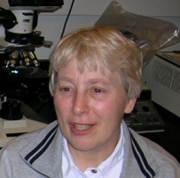 Specialty: Plant Morphology, Cell and Developmental Biology, Systematics and Evolutionary Biology, Chlorogalum. 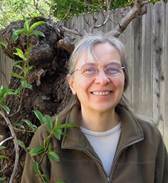 Specialty: Weed ecology and biogeography, California flora, floras of Belize and Europe. Courses: Concepts and Methods in Plant Community Ecology, Plant Ecology, Population Biology of Weeds. 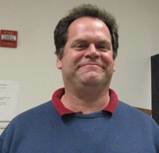 Specialty: Evolution, ecology, phylogeny, and biogeography of the Pierid butterflies. Evolution of seasonality. Insect-host plant interactions. Phenotypic plasticity and canalization. Biogeography of the Andean region and Patagonia. California flora (especially weed flora), history and philosophy of biology, especially the creation-evolution question. Courses: Introductory Biology, Ecology of Tropical Latitudes, Principles of Systematics, Biogeography, Evolution of Ecological Systems, Species and Speciation, Undergraduate Seminar I, Seminar in Geographical Ecology III. Book (with T.D. Manolis) Field Guide to the Butterflies of the San Francisco Bay and Sacramento Valley Regions (2007).